Gasly, who was promoted to Red Bull following Daniel Ricciardo’s shock exit to Renault, has so far been unable to reach Q3 in qualifying and has four points to his name after a P8 finish at the Bahrain Grand Prix. The Frenchman is not happy with the balance of his RB15 car, but team boss Christian Horner has backed him to improve despite conceding that Gasly has made the move up the grid a little earlier than he would have liked. 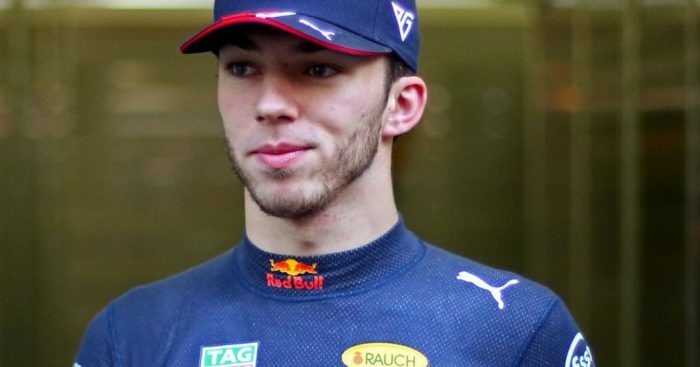 And, if Gasly does not get fully up to speed soon, Villeneuve thinks the 23-year-old could suffer the same fate as Daniil Kvyat did in 2016 and be demoted back down to Toro Rosso. Red Bull’s motorsport advisor Dr Helmut Marko has also pointed the finger at Gasly for having a negative impact on the team’s pre-season schedule with his costly crashes. Villeneuve thinks that already does not bode well for Gasly. “Gasly will not have much luck with Marko this year,” he added.